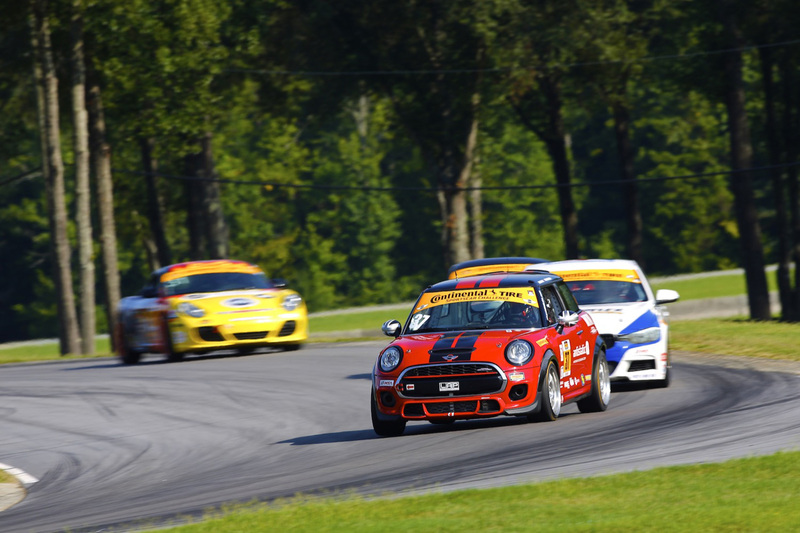 The first practice session at VIR is complete and it looks like there’s still some work to do. The fastest MINI of the session was #73 with a lap time of 2:06.088, which was 14th on the grid. Let’s hope practice session 2 shows some improvement.